News Squid creature! Loving all these sea related tattoos recently, it really is an endless subject matter! Squid creature! 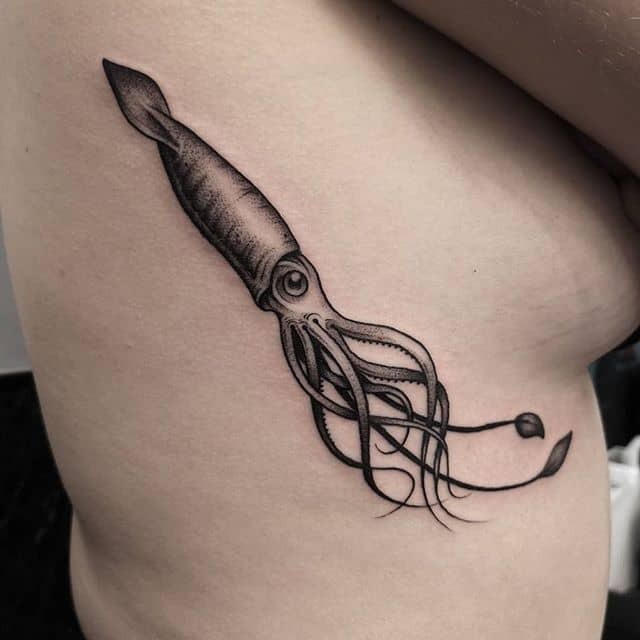 Loving all these sea related tattoos recently, it really is an endless subject matter!